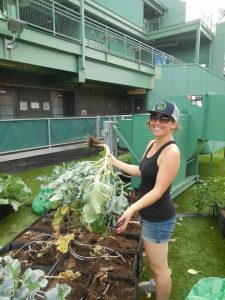 The Somerville Urban Agriculture Ambassador Program (UAAP) is an urban agriculture training/volunteer program funded by the City of Somerville as part of the city’s Urban Agriculture Initiative, and taught by Green City Growers. Up to 20 Somerville residents who apply are accepted to the program each spring, and are trained over four Saturdays at the Green City Growers office in Union Square on topics including: building a raised bed, crop planning, planting, organic soil fertility, harvesting, pest control, community leadership, Somerville’s urban agriculture ordinances, and an introduction to bee and chicken keeping. 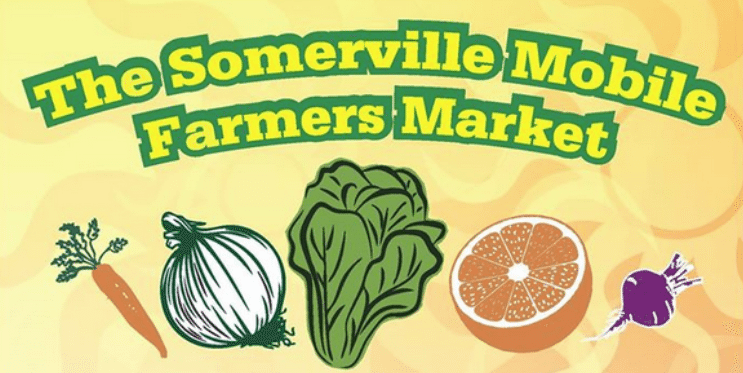 In exchange for the training, participants are asked to volunteer at least 30 hours of service to a Somerville urban agriculture non-profit organization. Volunteers will be matched with participating organizations according to preferences, skills and location. 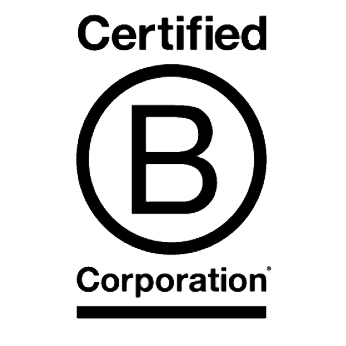 *You are REQUIRED to attend all 4 workshops as a part of this program. Please do not apply if you cannot commit to all four dates. Community Engagement and Leadership: Learn more about the robust urban agriculture scene in Somerville along with tools and resources to be an ambassador in the community, including but not limited to: teaching others, how to lead a group, community organizing, and utilizing city resources. The Somerville Community Growing Center: The Somerville Community Growing Center is much more than a green space, it is where community grows. Situated on a ¼ acre of gently sloped hillside near bustling Union Square, the high school, and the library, it hosts rich programming including environmental education and cultural performances and offers unique volunteer opportunities. The program invites three UAA participants to join their work in replanting the Center post the completion of the contracted portion of the renovation, including assisting with setting up the renovated annual growing area, demonstration native plantings including edibles, and other perennial and herb areas. Groundwork Somerville: Groundwork Somerville runs the majority of its programming with volunteer support. From internships to community service requirements, to parents involved in their youth programming, they would not be able to do the work that they do without volunteer help! They are glad to work with high school students, college students, parents, residents, retired folks, and anyone else who’s passionate about education and gardening. GWS will have a majority of UAA participants as volunteers to assist in their school programs and on their South Street farm. Somerville Mobile Farmers’ Market: The Somerville Mobile Farmers’ Market sells fresh, local produce in Somerville, MA. Urban Ag Ambassadors have volunteered weekly at Council on Aging / SCALE site by assisting customers with their shopping and providing insight into how to use unfamiliar vegetables. Including set-up and break-down time, our ambassadors volunteer 3 hours a week almost each week of the 15 week season, fulfilling entirely the 30 hour volunteer requirement. Can’t commit to four Saturdays and the thirty hours of volunteer service? Not a Somerville resident? Receive all the information and training provided in this program through our intensive 2-day Urban Farming Course. 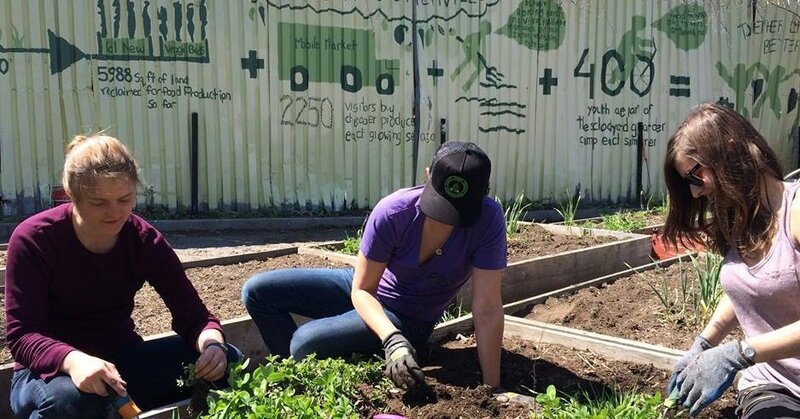 Urban Ag Ambassador Program Begins!